The year passes, we celebrated 25 years of loyal service and this year it is the turn of the 4th version of the legendary SUV made its appearance. 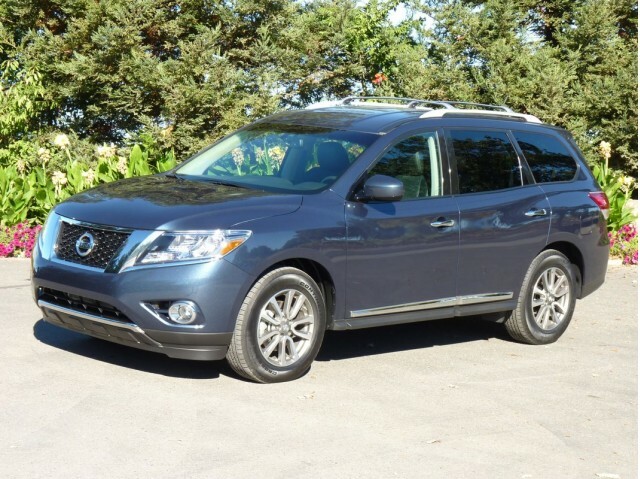 More refined, and it has all points of view, the 2013 Nissan Pathfinder chassis has forsaken the body on frame, opting for a monocoque structure. Beautiful vehicle is henceforth available in versions two or four wheel drive. On the inside, it can accommodate up to seven passengers. In addition, to facilitate the access and exit from the third row, there is the ingenious system that allows Latch and Glide drag forward the seats of the second row. All models Nissan Pathfinder 2013 is powered by a V6 3.5-liter engine of 260 horsepower, which means that the 4.0-liter V6 266 horsepower is abandoned. All mates has a Xtronic transmission CVTMD. A powertrain that has this impressive allows to receive a small SUV improved fuel economy by more than 25%. - 9.5 L/100 km on average, 4WD version. Its towing capacity is 2,268 kg (5,000 lbs). - Pathfinder Platinum 4WD $ 42,098. The 2013 Nissan Pathfinder will be offered in concession at the end of October 2012.